Santa Clarita floor cleaning experts offer superior pet urine treatment services with amazing results. Trained professionals in Santa Clarita will clean and restore your carpet, tile, or hardwood floor, utilizing the most advanced technology and cleaning techniques. One Santa Clarita home cleaning company that specializes in pet urine treatment and odor and stain removal for upholstery, rugs, and carpets, as well as other surfaces such as tile and hardwood is Aquakor. They do superior work, especially in pulling stains out where others have failed. Whether it is a small pet accident on the carpet today or a large area that has been discovered some time later, Aquakor’s services are backed by a 100% satisfaction guarantee. A healthy home starts with a clean floor. You will love the excellent service provided to you by one of the top Santa Clarita floor specialists. There truly isn’t anything that comes close the feeling of fresh clean flooring under your feet. There are many reasons why you should have your floors cleaned multiple times a year. Along with an occasional accident, pets track dirt, mud, fleas, ticks, and other germs and odors into the house, which gets into your carpet or solid floor. Waiting for a major stain to get on your floor is not the only time you should have your floors professionally cleaned and treated for pet urine and dirt. People who wait too long to have their stained carpets cleaned make it very difficult, sometimes impossible, to get all of the stains out. Having your carpet cleaned regularly not only increases the life of your carpet and enhance the appearance your room, it also helps prevent a buildup of certain bacteria and allergens that could be harmful to your health. Just like having young kids in the house, accidents are sure to happen with pets. That means you are bound to get not only dirt, mud, and odor, but unfortunately, an occasional urine stain. There are things that you can do to soak up some of the stain and get rid of odors. The first step is to locate the soiled area and wipe or soak up as much of the mess as possible. Do this as soon as you identify the problem because once it dries, it will be difficult to know that urine has soaked into your carpet. Place a thick layer of paper towels on the wet spot and cover the towels with a thick layer of newspaper. If possible, put newspaper under the soiled area as well. Stand on this padding for about a minute. 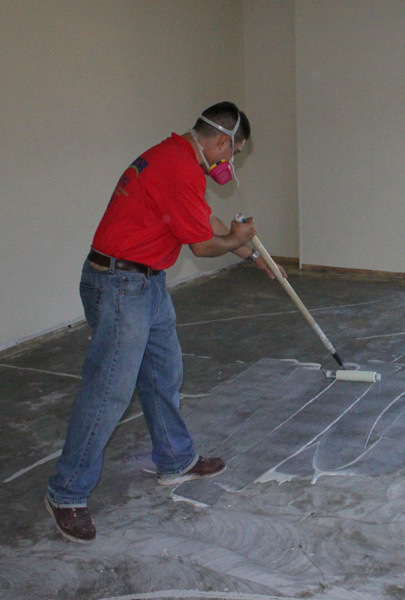 Remove the padding, and repeat the process until the area is barely damp. If the urine has already dried and set into the carpet, you may need to use a wet vac to remove the stain. Once the area is clean and dry, use a high-quality pet odor neutralizer. For wood floors and baseboards, you may have to remove and replace the varnish on the wood if the urine has already discolored the floor. The best way to have your carpet or floor cleaned and treated for pet urine stains and odors is to call a floor and carpet cleaning professional like Aquakor. The expert staff at Aquakor uses only the best equipment to clean and remove stains and make your floors look as the first day you saw it. To get rid of the toughest pet odors and urine stains, the best floor cleaning in Santa Clarita is done by Aquakor. Aquakor is a Santa Clarita cleaning company that offers the best service in cleaning, restoration, and installation. 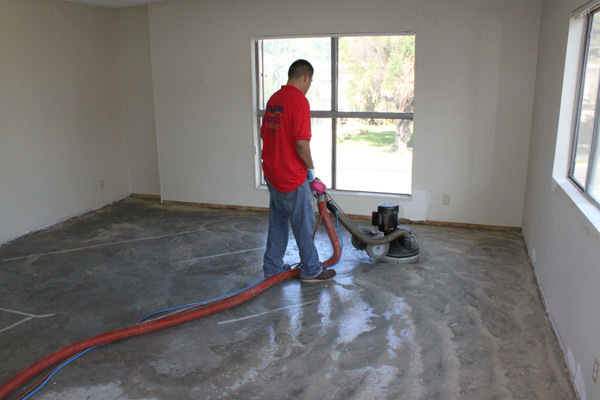 Cleaning services include: carpet cleaning, tile cleaning and polishing, stone cleaning (including marble cleaning and polishing), travertine cleaning, porcelain cleaning, hardwood cleaning, and countertop cleaning and polishing. Installation services include hardwood installation, laminate installation, and carpet installation.